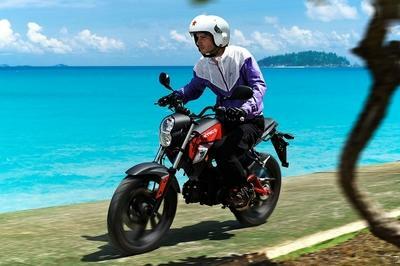 The Moto Morini Scrambler 1200 can be best described as a versatile, agile and easy to drive motorcycle. 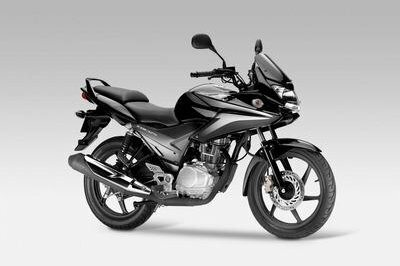 Thanks to its practical character, the motorcycle can be used on any type of roads and is also packed with a long list of features designed to keep you comfortable. 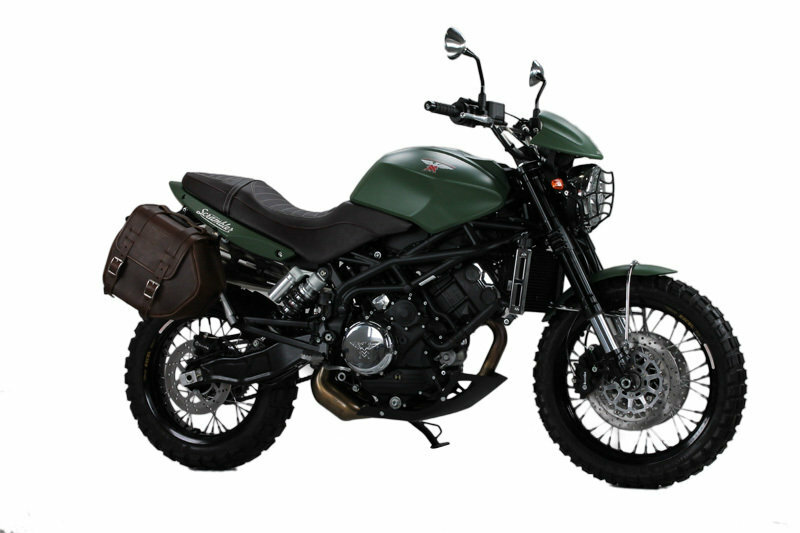 The Scrambler 1200 is equipped with a 120 hp V twin oversquare engine, characterized by the innovative base with one-piece central sump, mixed gear-chain drive and dual overhead camshaft. The engine is mated on a six speed gearbox which rewards you with smooth and precise shifts. All components are mounted on a high tensile tubular steel trellis frame which is combined with a set of comfortable suspensions. They consist of a front Marzocchi Upside Down Ø50 stalk and a rear, fully adjustable Paioli shock absorber. The stopping power is assured by Brembo brakes. 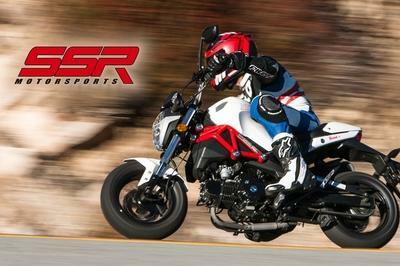 Hit the jump for more information on the 2013 Moto Morini Scrambler 1200. If there is a bike that in the Motorcyclist’s Thesaurus can be associated to a challenging and very personal concept as that of freedom, this is the Scrambler: essential, versatile, agile and easy to drive. A bike suitable for any type of road, therefore ideal for escaping everyday routine, the Scrambler was born in the ‘60s to interpret the desire for freedom and independence of a generation and, after all these years, it still retains its charm in full. 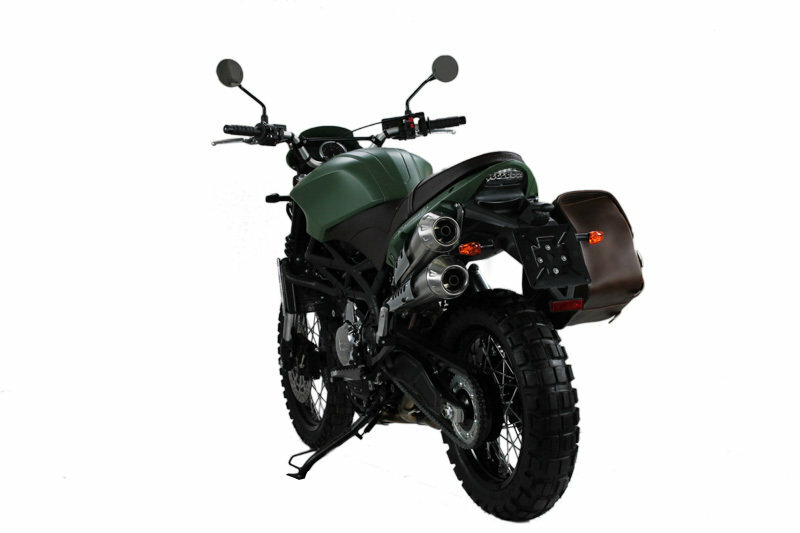 Moto Morini interprets the Scrambler its own way and presents a bike with a decidedly sporty character. Aesthetics of course evokes the wonderful years that gave birth to the Scrambler legend, yet it proposes a thoroughly modern, essential bike with great attention to detail. 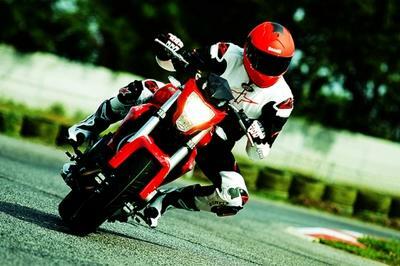 We go our own way by creating day after day motorbikes that have an engine, heart and passion. The historical Moto Morini 120 hp V twin oversquare engine, characterised by the innovative base with one-piece central sump, mixed gear-chain drive and dual overhead camshaft. 54 mm double throttle body. 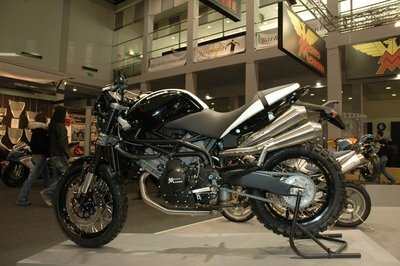 A wicked and aggressive engine that makes the Scrambler a motorbike with great character. The Scrambler proposes an extremely easy yet intuitive frame. Its kernel is the high tensile tubular steel trellis frame. SUSPENSIONS are highly performant but comfortable at the same time; they draw advantage from a Marzocchi Upside Down Ø50 stalk for the front section and a Paioli shock absorber for the rear, fully adjustable in all its functions. BRAKES Brembo brakes are amazing. Front brake: a Ø15 master cylinder is used in combination with twin piston 2 floating callipers Ø30/32, which work together with 2 Ø298 Brembo discs. Rear brake: Ø13 brake master cylinder together with a Ø26 2 piston floating calliper and a Ø255 disc. Electronic management presents a high degree of integration between engine control, by Magneti Marelli, and all the electronic components via CAN bus, allowing the control of all main operating parameters. Everything is under control for a top driving experience. Our new ATPC technology slipper clutch assures extraordinary performances and a lever 50% load reduction, giving the biker more riding pleasure and more feeling with his motorcycle. It improves the power management system’s efficiency in every situation. Our new spoked rims give the motorcycle a dynamic and elegant look; the most up-to-date technologies have been used to combine glamour and tradition. A racing technical intervention for the maximum reliability in extreme usage that gives the motorcycle a unique racing effect. New all black rubber cable ties with Moto Morini logo, practical and exclusive. It improves the system’s reliability and the durability by working at lower temperatures. Our new ergonomic and charming designed seats are made of innovative materials that assure both maximum control in strong drives and great comfort in long distances. Injection Magneti Marelli electronic injection Throttle body diameter (mm) 54 Injectors n.